To promote Pro Evolution Soccer 2008 and grow its popularity (top games), use the embed code provided on your homepage, blog, forums and elsewhere you desire. Or try our widget. This is the second and final official patch for Pro Evolution Soccer 2008. This is the first of two official patches for Pro Evolution Soccer 2008, which fixes some multiplayer issues. 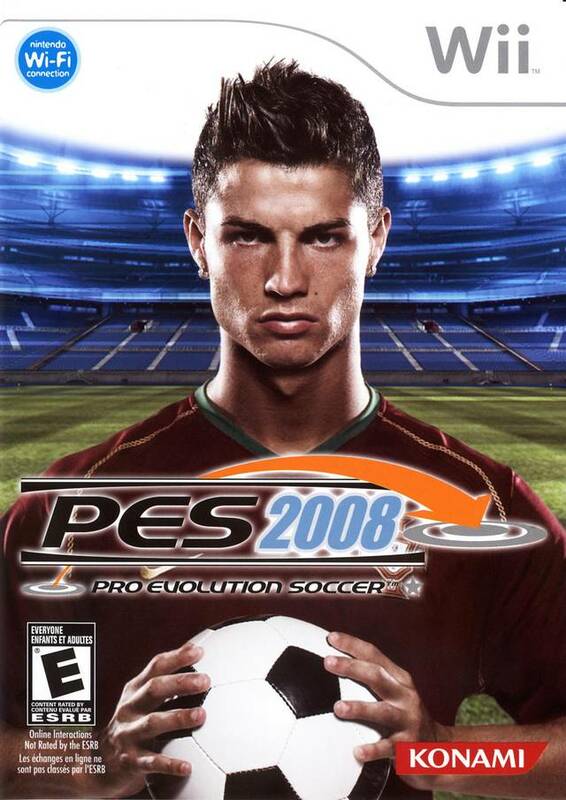 This is a short demo for the Pro Evolution Soccer 2008.